Get started with our organic custom cologne builder. Choose the notes and even the label. 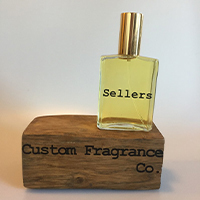 Get started with our organic custom perfume builder. Choose the notes and even the label. Love it! The natural ingredients add a real depth to the scent. Jack H.
Adam worked with me to make the perfect scent for my husband. Whitney C.
We like to start with base notes. These are the longest lasting types of smells and they serve to ground your scent. These are the types of scents that won’t be immediately apparent, but will last for hours and hours. 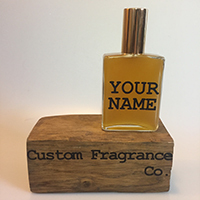 Create a one of a kind all natural custom fragrance using our on-line fragrance builder. You’ll have the perfect bespoke scent for day, night, work, or play.